We’re going to lay it on the table… when it comes to the highlight of a lamp, don’t look to the bulb, but the base. 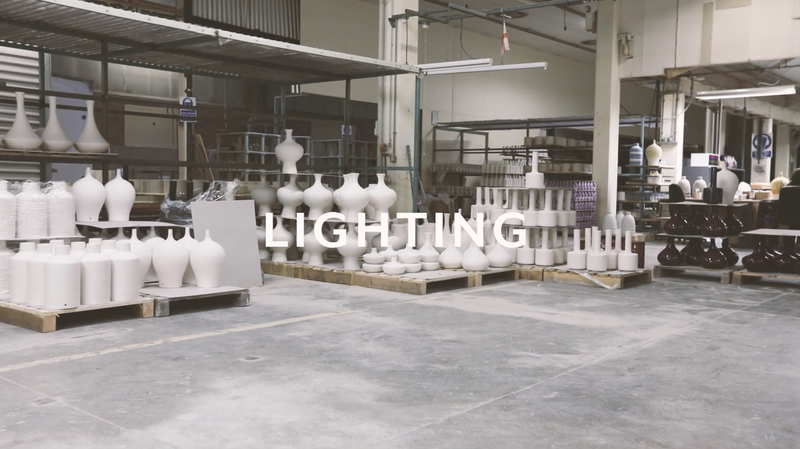 Wade Ceramics lamp bases are UK-manufactured fully-fired ceramic. In a range of sizes, colours and glazes, each lamp base is hand cast and hand painted. Together, we will use over 200 years experience to help you achieve your design. And with lamps this dazzling, you don’t even need to plug them in. Read more about the range here or watch our video for a peak into the factory. This winter, as both the nights and curtains draw in, it’s the perfect time to appreciate a finely crafted lamp – so get ready for next year! For a bespoke project, with a very special outcome, get in touch today.